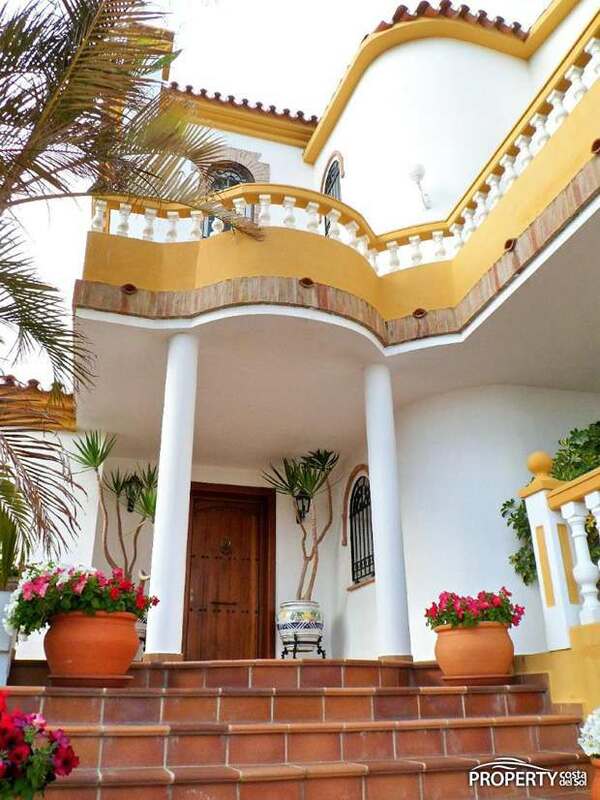 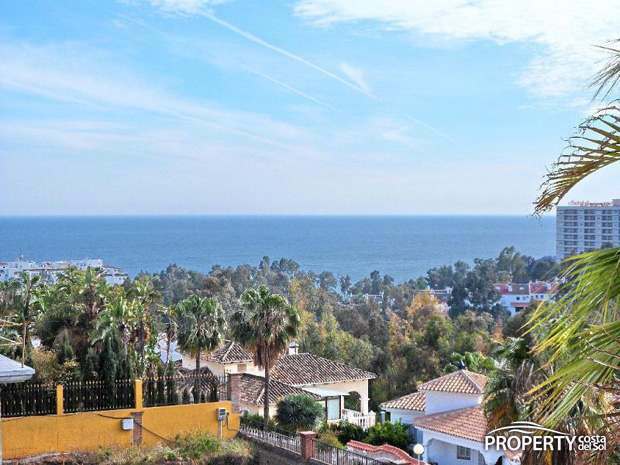 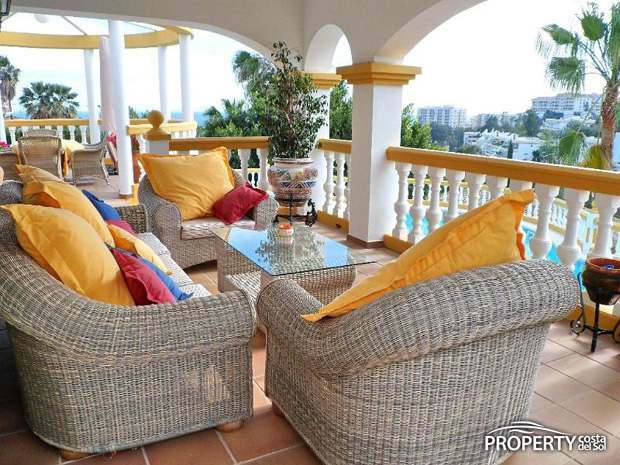 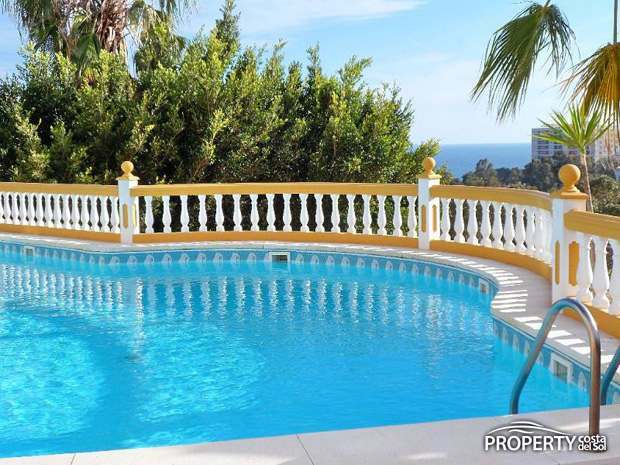 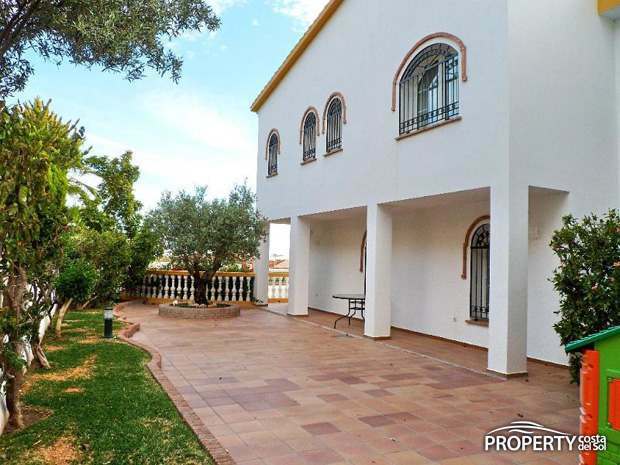 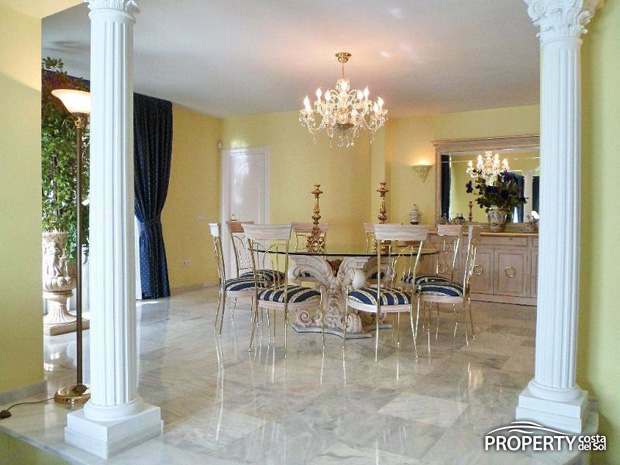 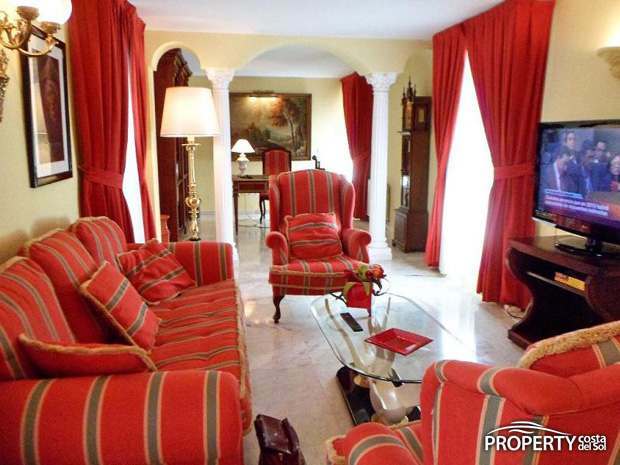 Large and stunning villa with great views to the Mediterranean and the mountains. 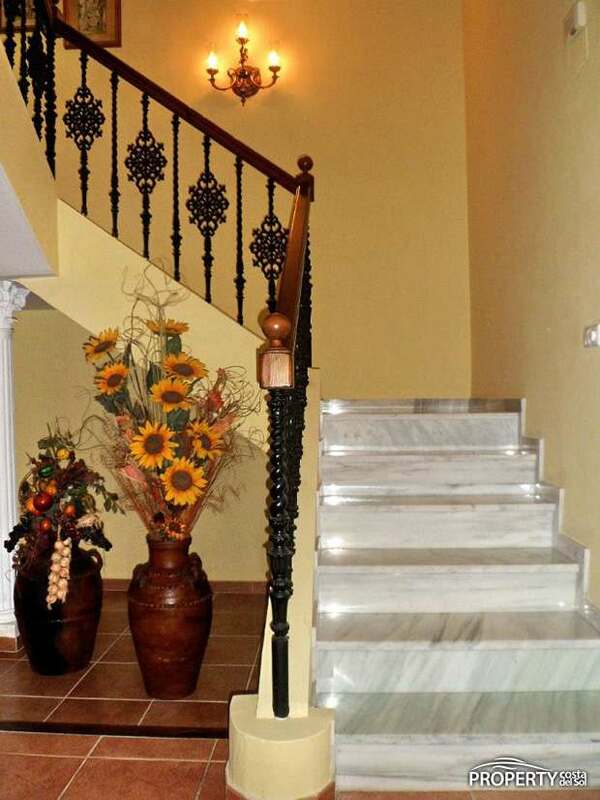 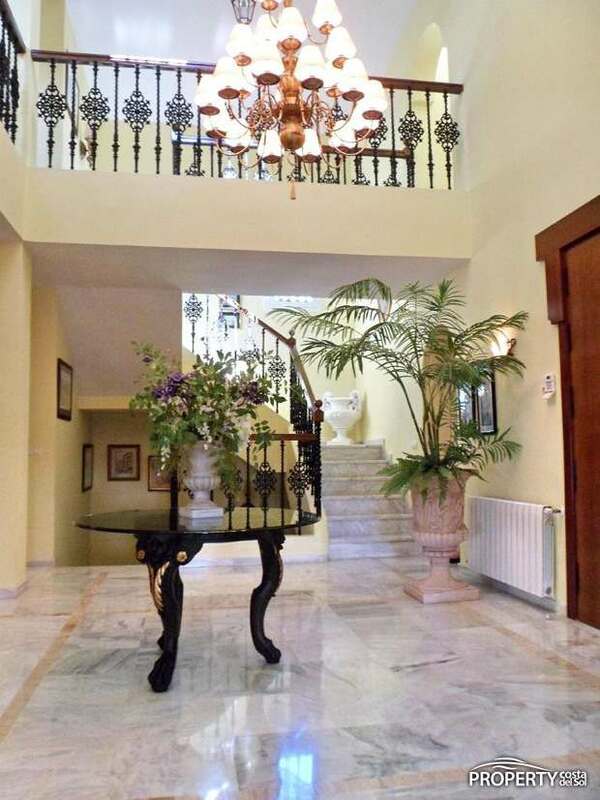 There is a beatiful entrance with stairs to the first floor as well as the basement. 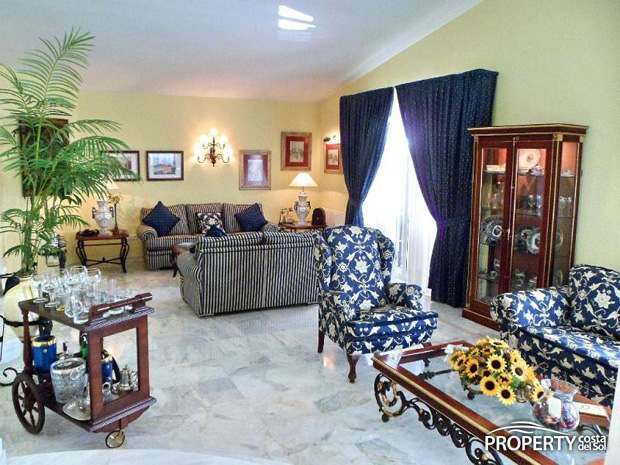 There is a spacious lounge and a separate dining area, separate television lounge with office, almost new kitchen and a separate dining room, 7 bedrooms, and 7 bathrooms. 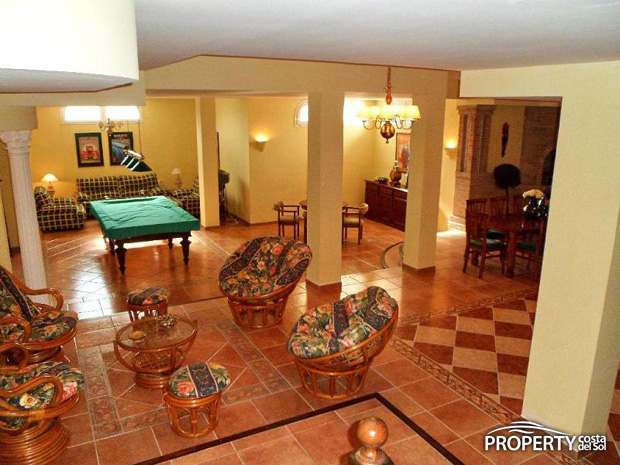 Most of the space in the basement has been used for an entertainment room with lounge area and bar etc. 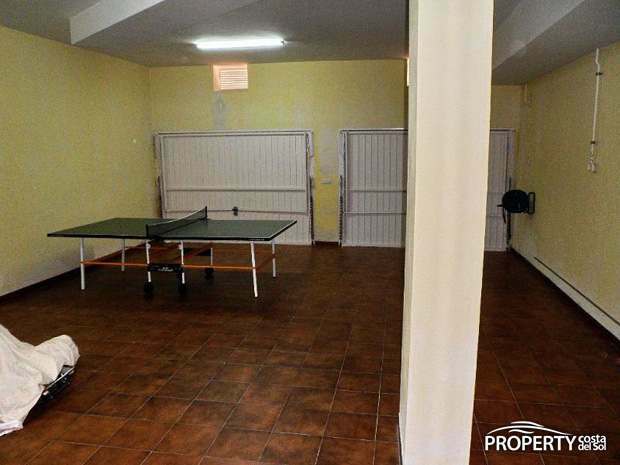 There is furthermore a large garage for 3-4 cars and it is also possible to part several cars in the driveway. 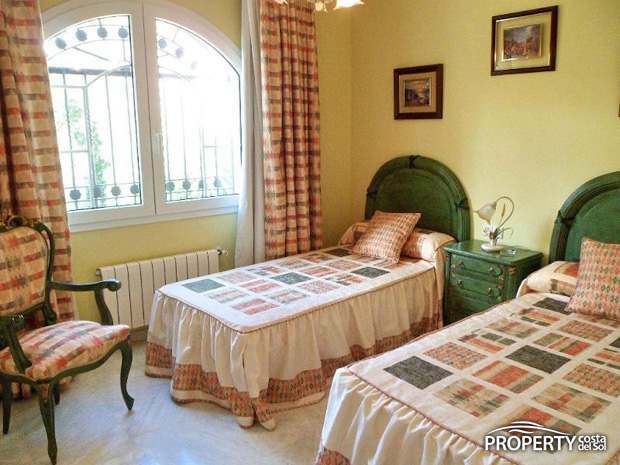 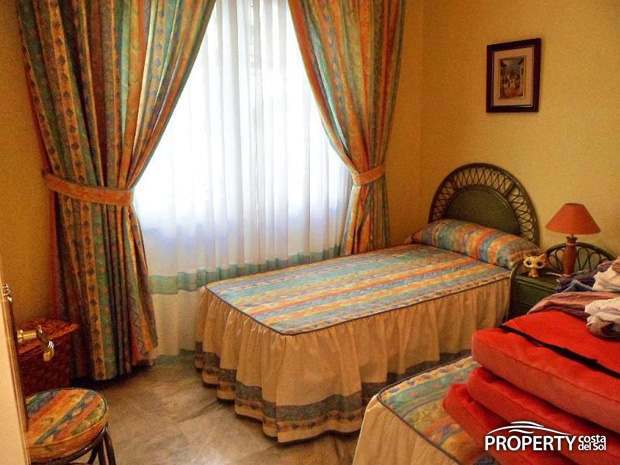 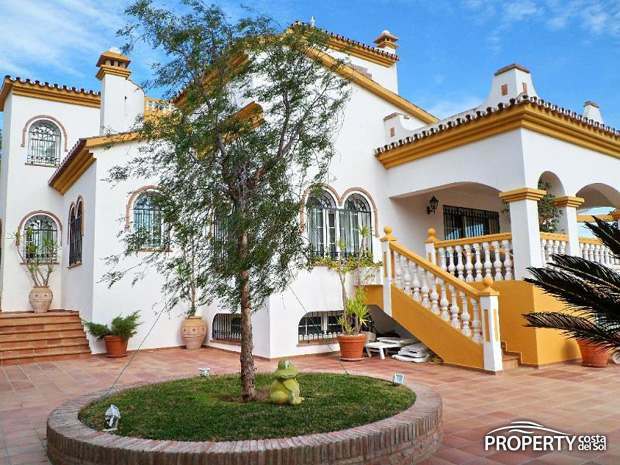 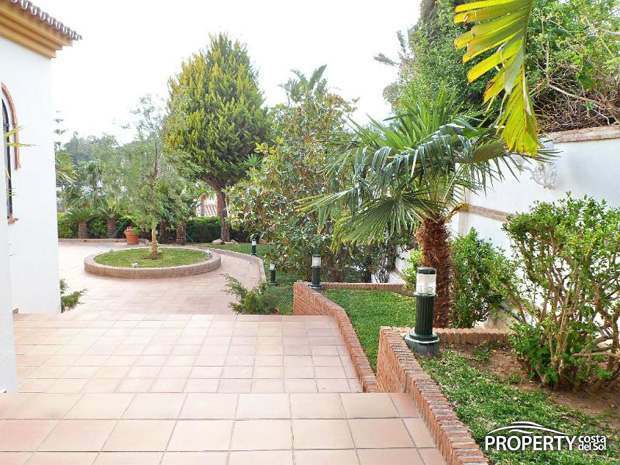 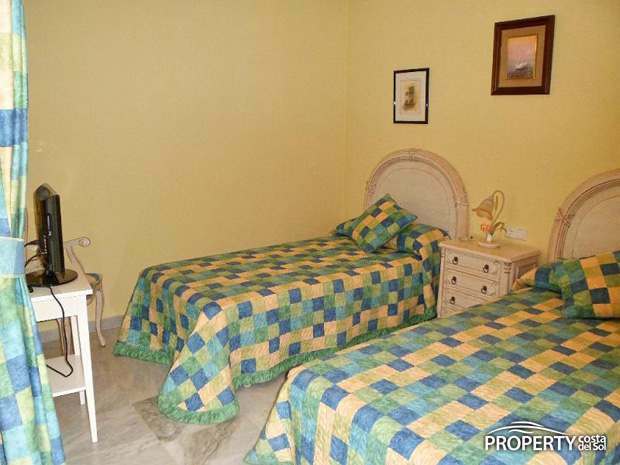 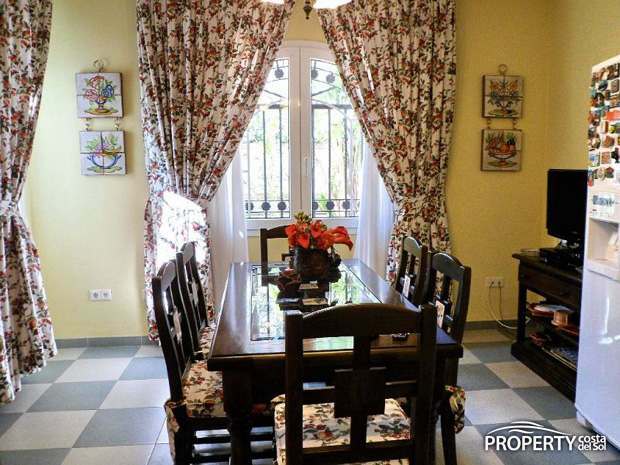 The villa has several terraces, lovely large pool and garden areas around the hourse. 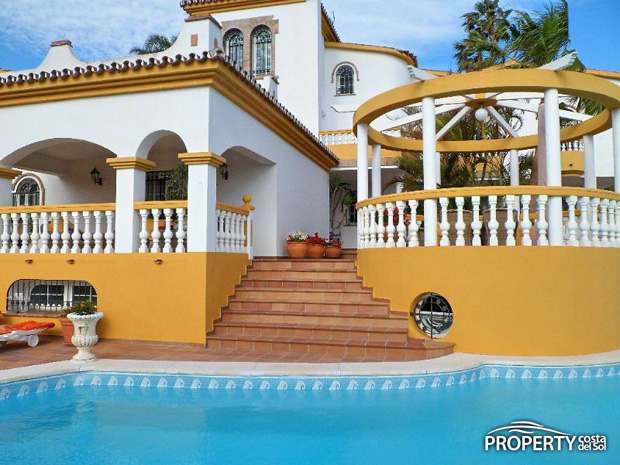 Really a spectacular villa that must be seen to be appreciated. 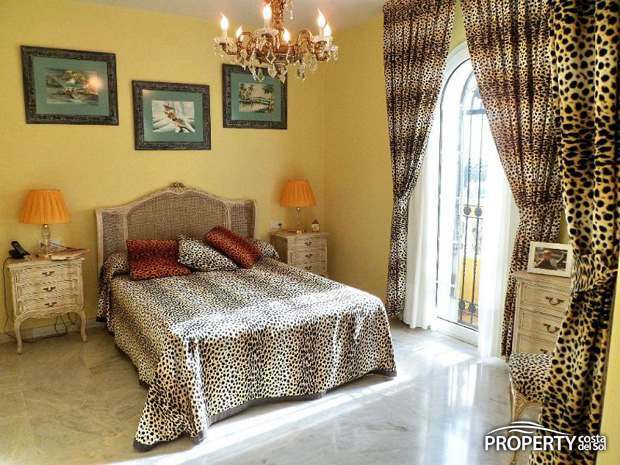 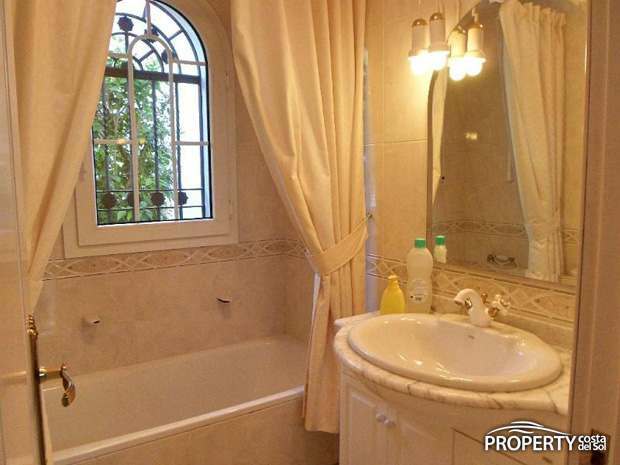 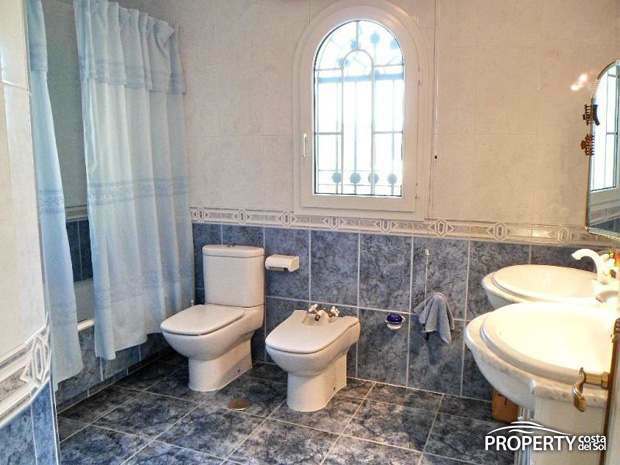 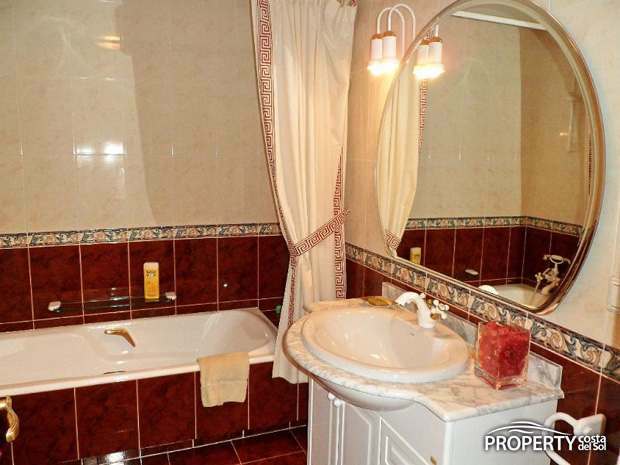 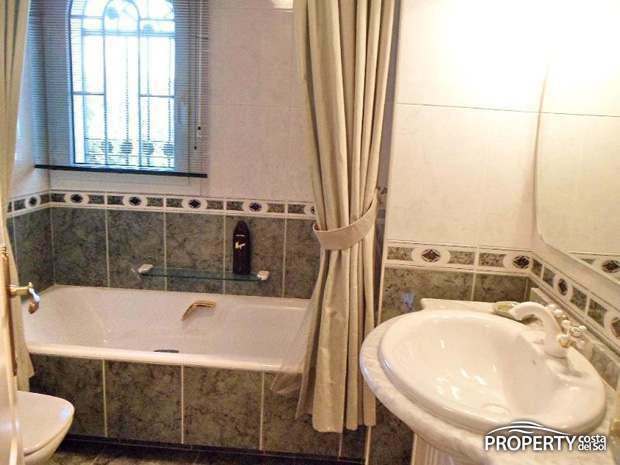 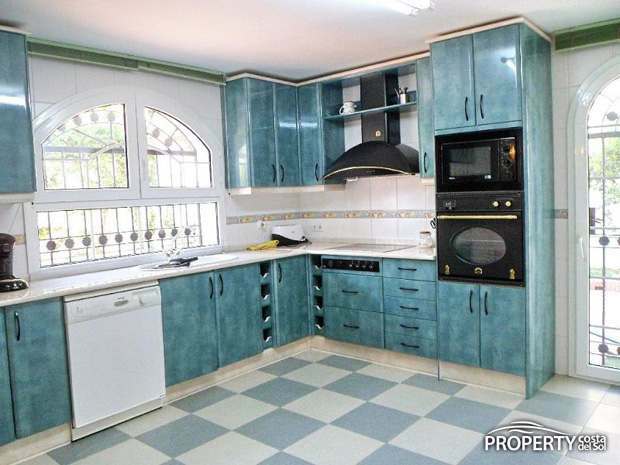 Yes, please send more information about this property with ref.no: 780.